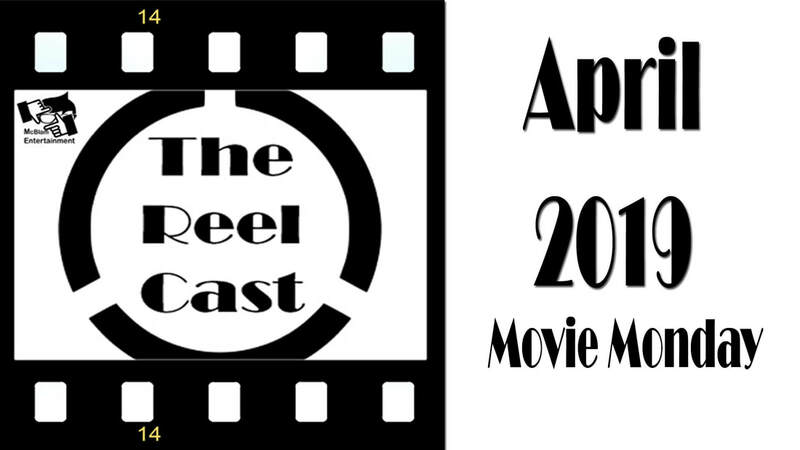 A monthly movie podcast about movies, movies, and all things movies. Click the icon below to follow us on Soundcloud to listen to the full audio version! March Marvel Madness may be over, but we've still got some more Marvel madness in us to talk about! 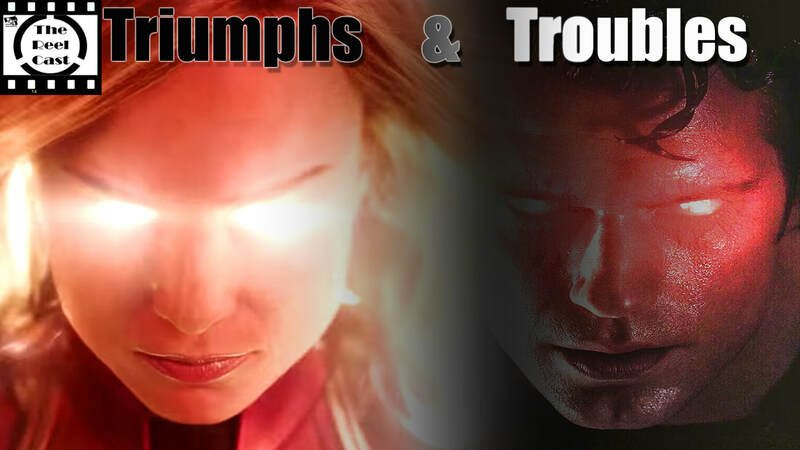 Bill and Mikey Discuss the worst Marvel films, Captain Marvel and more!! We're back! 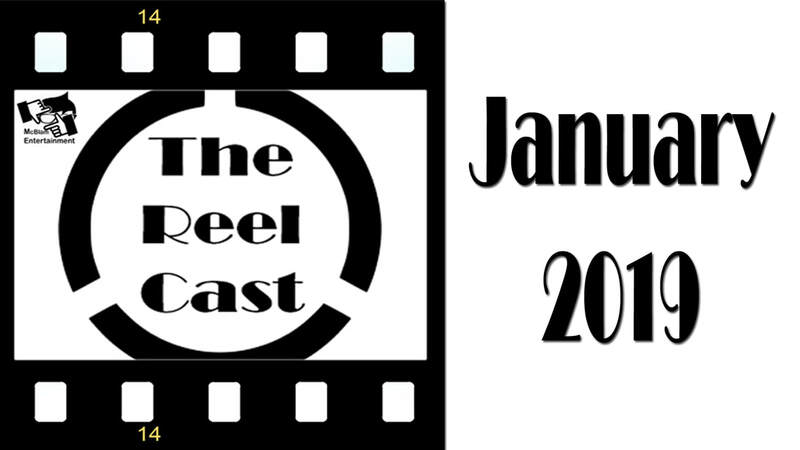 A New Year brings you new episodes of The Reel Cast Podcast! 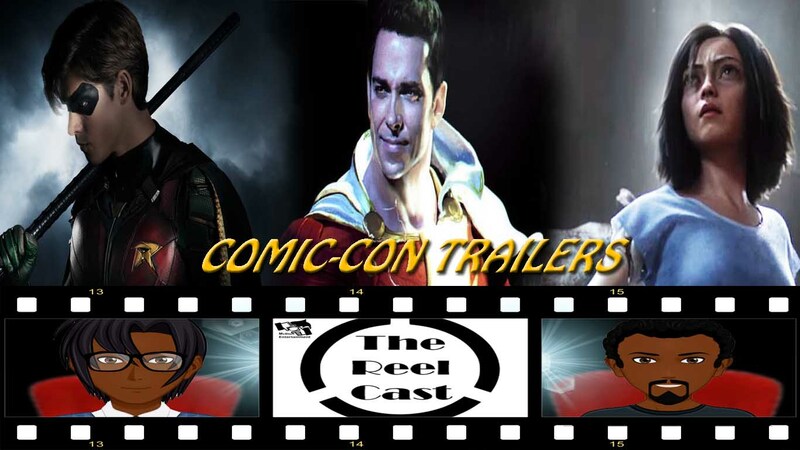 We are starting off with a special 4-segment episode of Movie Monday. So sit back and let's talk about some movies! 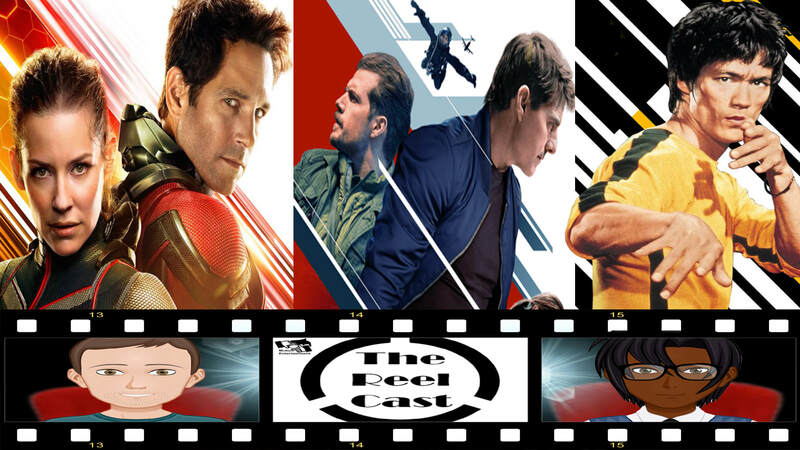 The Reel Cast talk about the future of the MCU after Captain Marvel and Avengers 4, how the DCEU can recover from their previous misteps, the Gambit movie being a romantic comedy, and the upcoming Dark Phoenix remake! 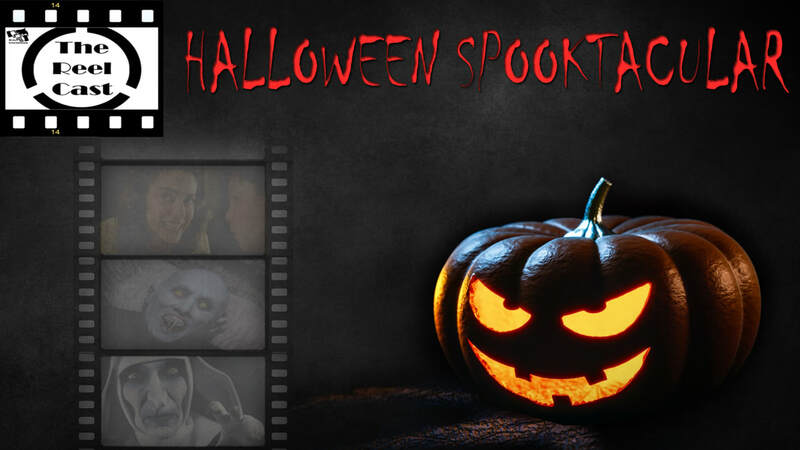 It's October ladies and gentlemen, and what better way to celebrate Halloween month than with some Spooky Scary Movies. 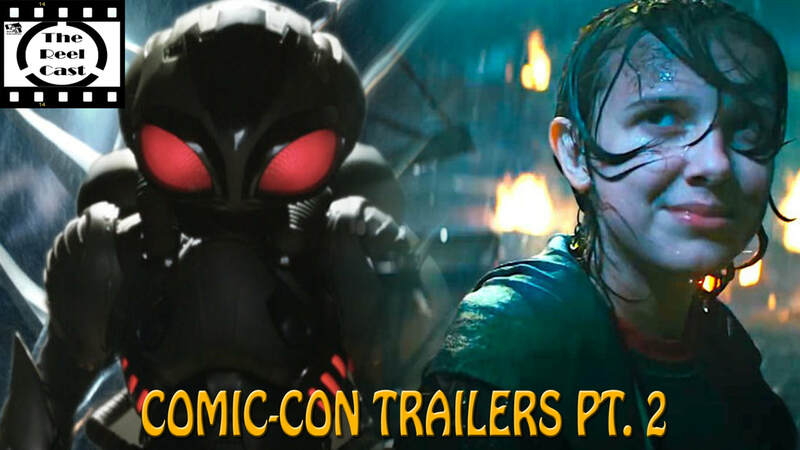 Mikey and Hakeem review the Comic-Con trailers of the summer! Listen to the full audio here! 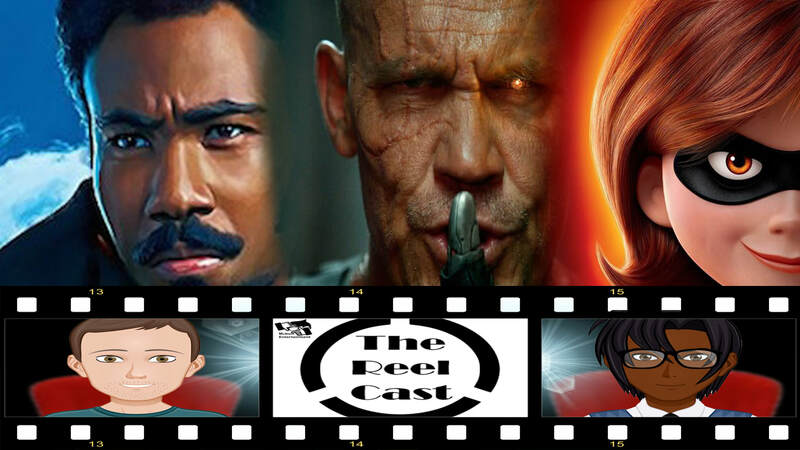 Today on the Reel Cast, Trae, William and Mikey review the superhero movies of the summer so far​! From the May Podcast "Venom Trailer Review". Mikey and Hakeem give their review of the Venom trailer! From the April Podcast "Infinity War and the MCU". Bill and Mikey give their review of the latest installment in the MCU, Avengers: Infinity War​! From the February podcast "All About Star Wars". Mikey, William and Trae rank the Star Wars films and T.V. shows.